The current talk of the town, UFC 129: St-Pierre vs. Shields, marks Ultimate Fighting Championship’s first step on Canada’s largest city. It is lated to break records in attendance all over the said country. 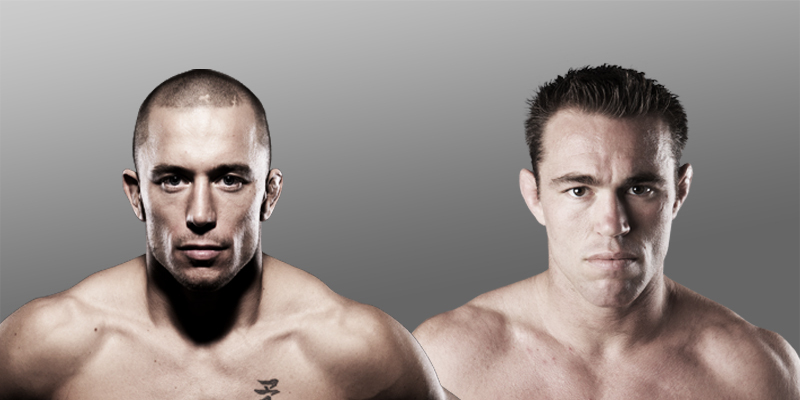 UFC 129 features a welterweight fight between current belt-holder and champion Georges St-Pierre and top contender Jake Shields. The event will take place at Rogers Centre formerly known as SkyDome. The venue housed more than 68,000 attendees during WWE’s WrestleMania X8 in 2002. However, UFC 129 might beat that record. The UFC organization stated that they’re selling out 42,000 tickets when tickets go on sale this Feb. 10 for the Fight Club members. Newsletter subscribers will be able to purchase tickets come Feb. 11 while the general public will have their own moment of glory on Feb.12. Ticket prices range from $50 up to $800. The UFC says the majority of seats at the Rogers Centre will cost $100 or less.